CEO of Tai Lab Silicon Valley once CEO of yuanbao.com, Co-founder of ybcoin and Bitcoin.com, Founding member of Asia Digital Asset Finance Association and Managing Director of Asia Blockchain Foundation. Graduated from Deakin University in accounting and finance. Mr. Guo has more than 6 years experience in IT fields, digital asset issuance, operation of crypto-currency exchanges and has been the C-level management of several crypto currency industry projects. 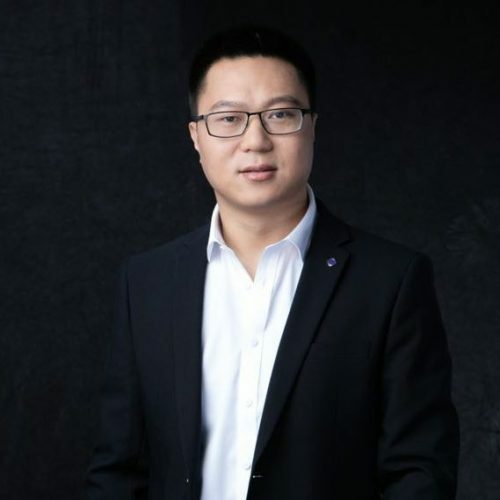 He is also a blockchain technology specialist and an investment advisor in blockchain production for Cherubic Venture.